Frequent questions (FAQ) / What is the best alloy to extrude? What is the best alloy to extrude? There is not a perfect alloy. 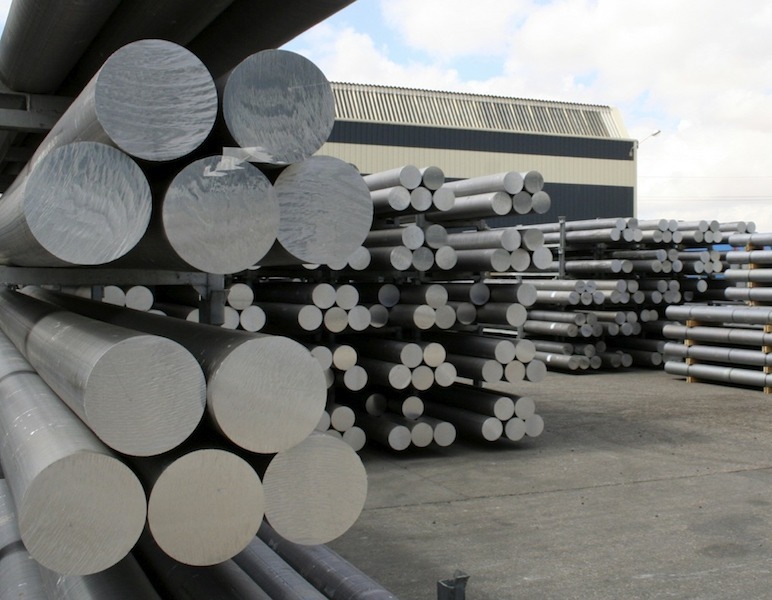 There are some alloys that have some characteristics that are more suitable for a certain use or sector. Most alloys that we extrude are from the 6000 series, that were thought to be extrusion alloys. If you want to see our most common alloys, please click here. Please do not hesitate to contact us if you need our advice.